Feraz Ozel turned down acceptance into law school and the CIA for a life in comedy. Now this LA based comedian tours across the country providing crowds with a diverse and energetic brand of insightful humor. 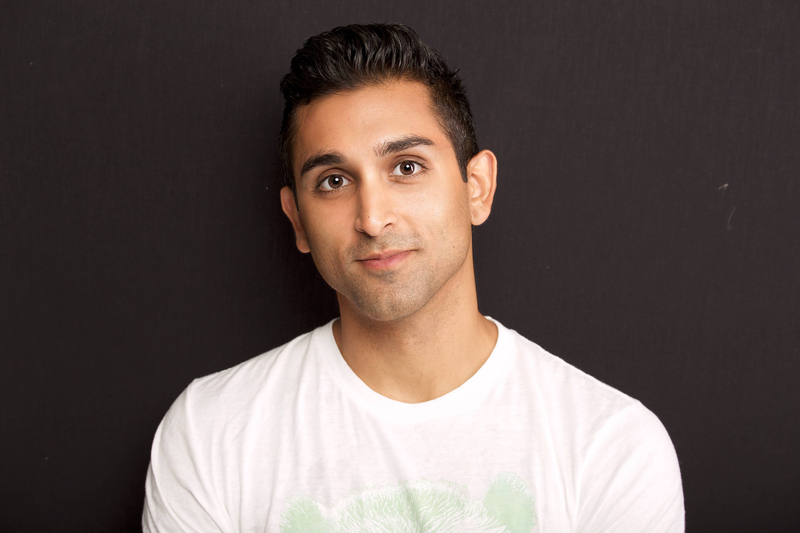 Feraz has made national television appearances on 2 Broke Girls, Comics Unleashed, and The Doctors, as well as Hulu's Coming to the Stage. He has been featured in The LA Times, The Atlantic Magazine, and Rolling Stone. Feraz performed in the 2016 CBS Diversity Showcase. Recently, his debut album Chillennial charted in Billboard's top 10 and iTunes' top 3, making it one of the top comedy albums in the world. Feraz regularly headlines clubs and colleges around the world, assuming he's able to pull himself away from the black hole that is Netflix. Feraz was fantastic! Our best show of the school year. He was original, personable, and really great to work with for the show. I do not have any negative feedback. Feraz was quite enjoyable to host on campus and our students are still raving about him. After the show he had a line of people waiting to talk and get their photo with him.